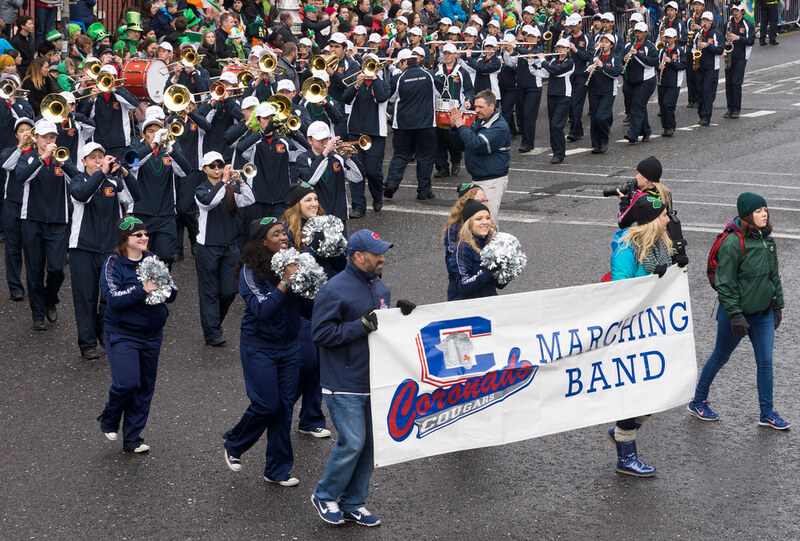 The Coronado High School Marching Band hails from Henderson, Nevada USA. 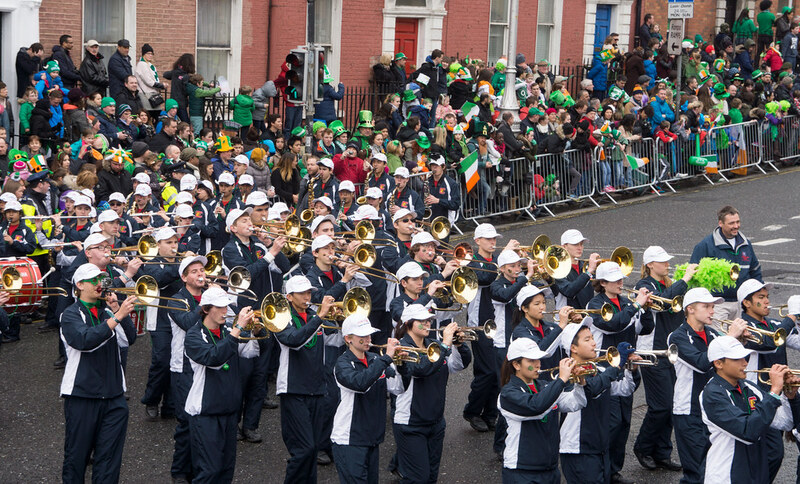 The band's members are aged 14-18. 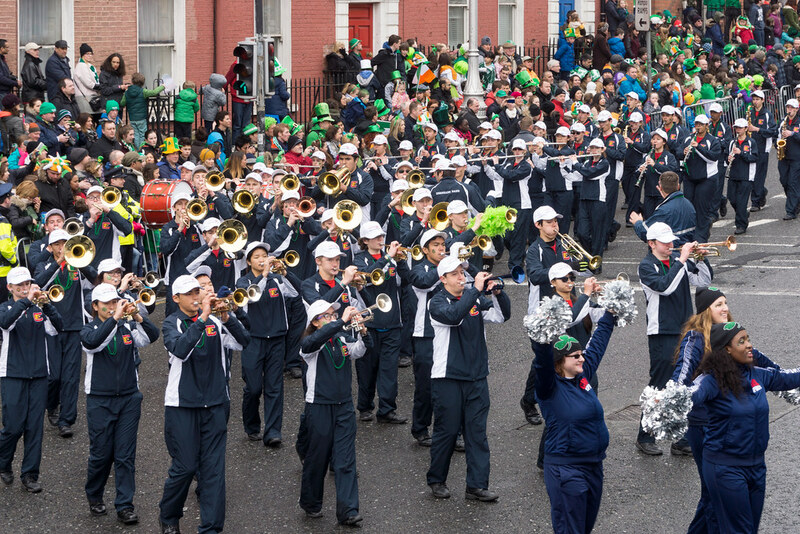 Most recently, the Coronado Marching Band represented the state of Nevada in the 2013 United States National Independence Day Parade in Washington, D.C.